A prepared camper is a happy camper. 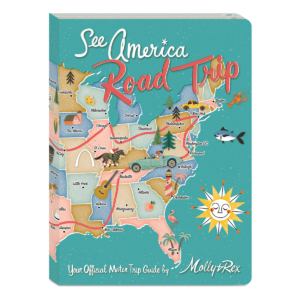 Plan your next adventure and capture the magic as you go in this guided journal. With 104 full-colors in 4 alternating sides, there’s plenty of space to make it a perfect trip.